Snowarama is a family-oriented fundraising event in which snowmobilers organize hill climbs, poker runs, rallies, or scavenger hunts in support of Easter Seals programs and services. 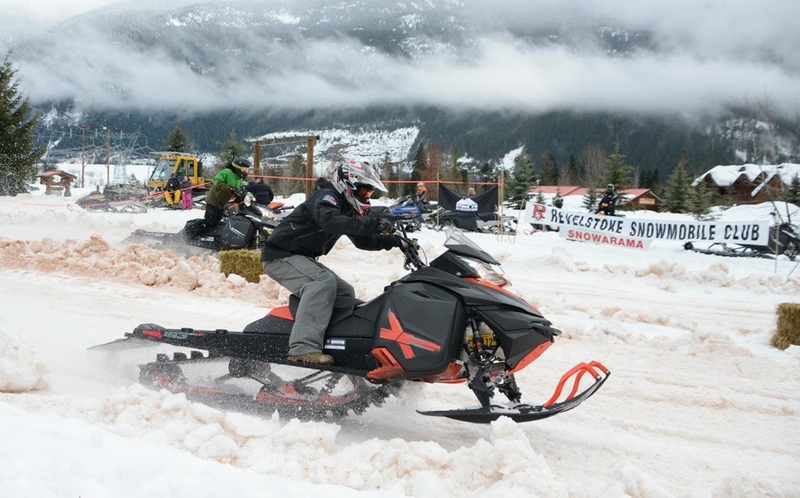 The BC Snowmobile Federation and its member clubs have partnered with Easter Seals as its charity of choice and Snowarama as their official charitable fundraising event. Snowmobilers in BC have raised over $4 million for children with disabilities since the inception of Snowarama in BC in 1978. Continue to check back here more event dates as they get added! Here are materials to help you put on your own Snowarama event.